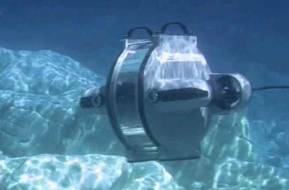 Subsea services provider Bibby Offshore announced three individual multimillion dollar contract wins with an oil and gas supermajor. 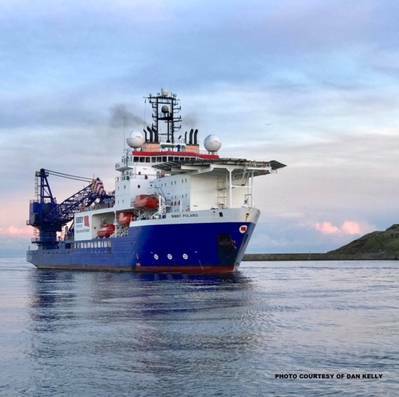 The initial contract will see Bibby Offshore complete riser replacement works including a production/test riser and riser buoy connector pipe changeout at one of the major’s oil fields, situated in the Central North Sea. Engineering work for this project commenced in Q4 2017, with dive support vessel (DSV) Bibby Polaris and a construction support vessel (CSV) scheduled to mobilize in Q2 this year with a reel lay spread and tensioner to deploy flexible risers. Continuing to strengthen its international relationship with the energy major, Bibby Offshore has also secured a contract with one of its global subsidiaries. Due to commence at the end of March, the project will see Bibby Offshore carry out inspection and remedial works at a gas field off the coast of Tunisia. DSV Bibby Polaris will again undertake the offshore work with support from a highly experienced project management team from Bibby Offshore’s Aberdeen headquarters. “All three projects are the result of a cross-business effort to deliver safe and competitive services, drawing on the skills and expertise of the entire Bibby Offshore team. These contracts not only demonstrate the breadth of our capabilities, but they also reinforce Bibby Offshore’s successful and long-standing track record with this client, in a highly competitive marketplace,” concluded Mr Woodcock.